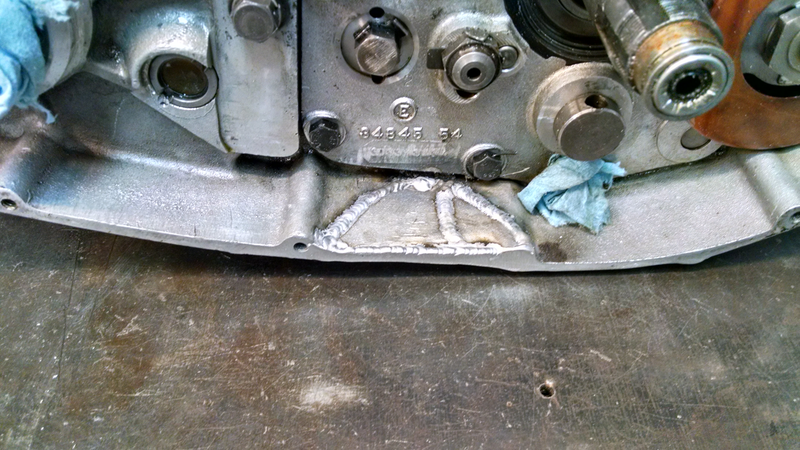 Metalcraft Racing’s motorcycle fabrication ability is one of our highest levels of service assets. Our ability to understand our customer’s ideas, troubleshoot flaws, and turn raw material into a professional and top performing product is what sets us apart from the competition. 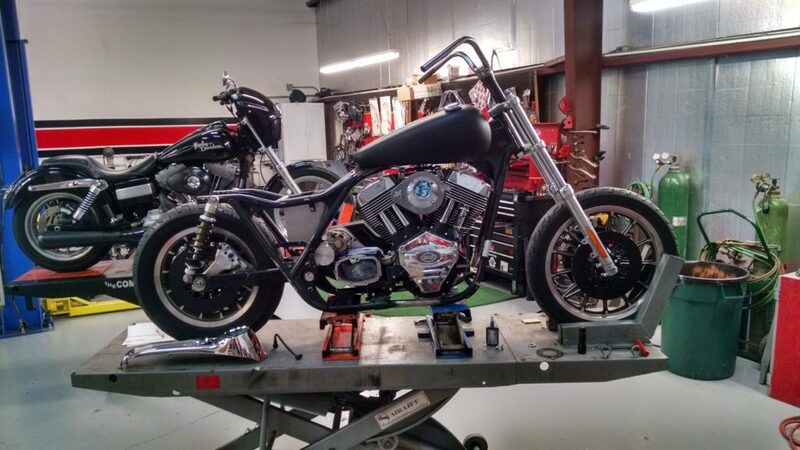 Our in-house welding and machining capabilities can handle any custom motorcycle project, and we also have access to a variety of resources for fabrication materials, chroming, painting, powder coat solutions, and laser or water-jet cutting. 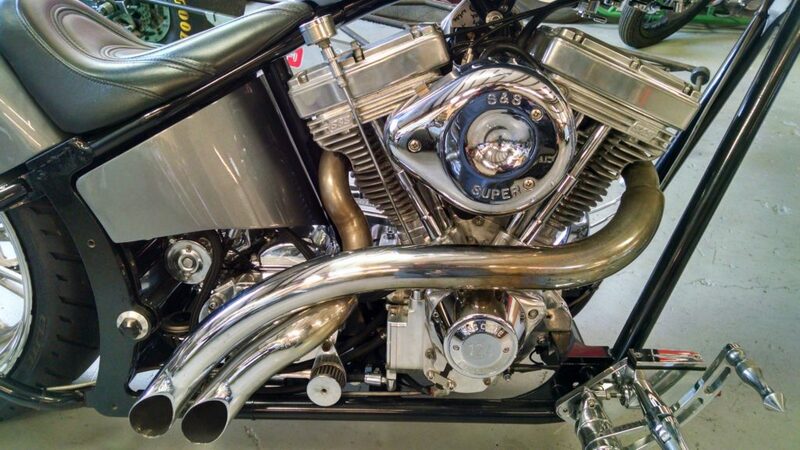 Metalcraft Racing’s one-of-a-kind custom motorcycle headers, exhausts, frame modifications, and motorcycle racing applications are but a few of the examples of our quality craftsmanship. For more information on our Custom Motorcycle Services please feel free to Contact Us by phone or email. We look forward to hearing from you! 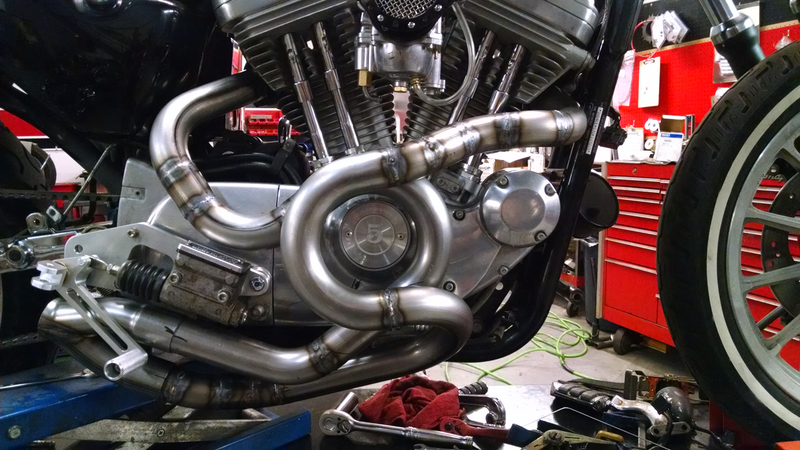 Hey Buddy!, I found this information for you: "Motorcycle Fabrication Services". 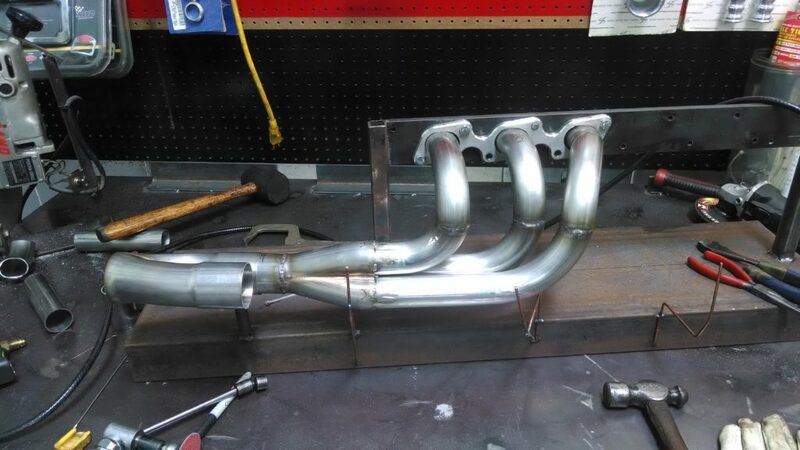 Here is the website link: http://metalcraftracing.com/motorcycle-fabrication-services/. Thank you.